Judy has undergone a total of 3 spinal surgeries, resulting in fusions from her L2-S1 vertebrae. The most recent fusion was just this past year in an attempt to decrease the amount of numbness and pain she was experiencing from the spinal stenosis that had developed. Unfortunately, there was minimal improvement in her symptoms, and a sharp groin pain that was not previously present began. Additionally, she began experiencing SI joint pain that was often unpredictable. At its worse, Judy couldn’t walk. 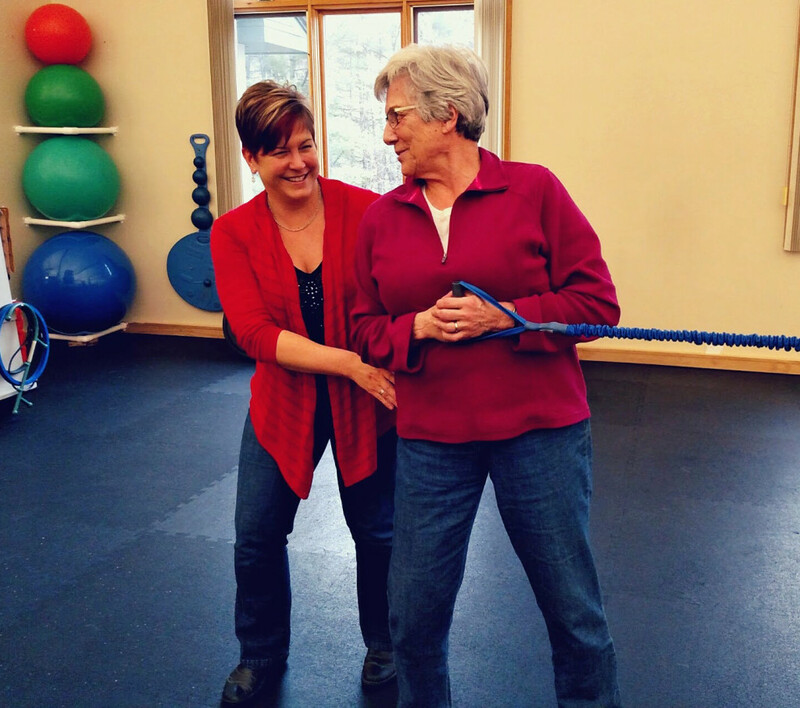 For an active individual, this was life changing; Judy decided to seek a new approach.